Dr. Brian Brophy is originally from Long Island. He obtained his bachelor’s degree in biology from Binghamton University and then attended University College Dublin (UCD) in Ireland for veterinary school. 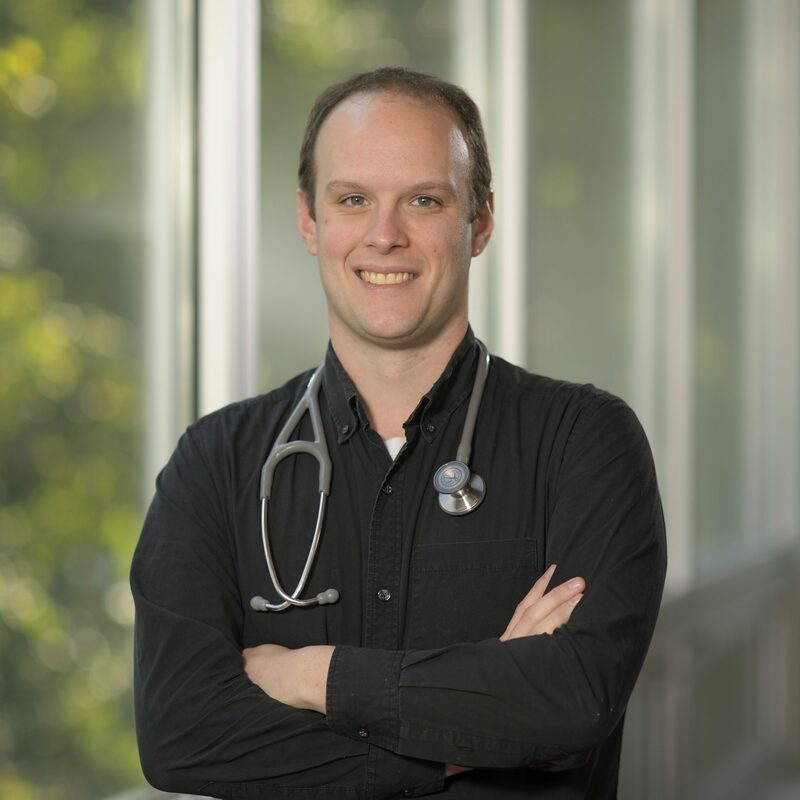 After graduating from UCD with honors in 2014, he completed a one year rotating internship in medicine and surgery at The Animal Medical Center in New York. Following his internship, he completed his surgical residency at the University of Pennsylvania. His professional interests include surgical oncology, orthopedics, and minimally invasive surgery.